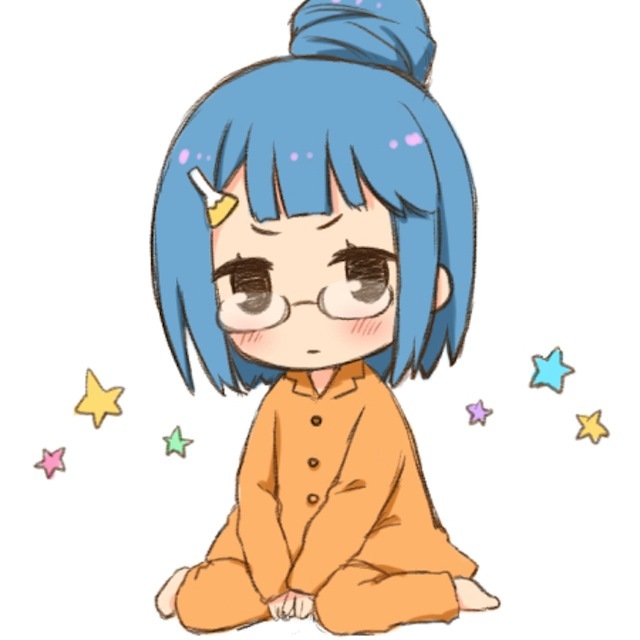 I think the first time I saw a Nendoroid wearing her pajamas is on Nendoroid Plus Akihime Sumomo that comes with limited Nintendo DS game bundle that was a few years ago. … and the most recent one is Nendoroid Tsukuyomi Sasami from Sasami-san@Ganbaranai. 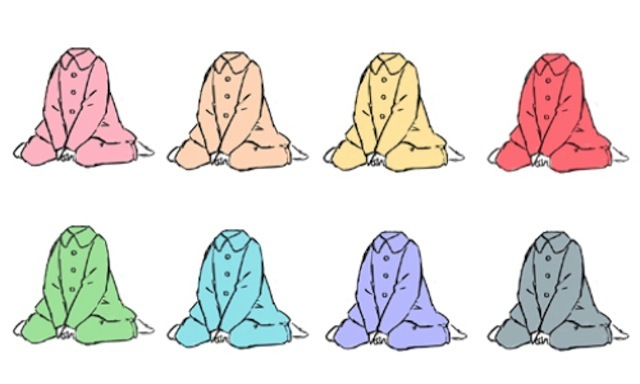 So … what do you think about it, Nendonesian? This entry was posted in News and tagged more, nendoroid. 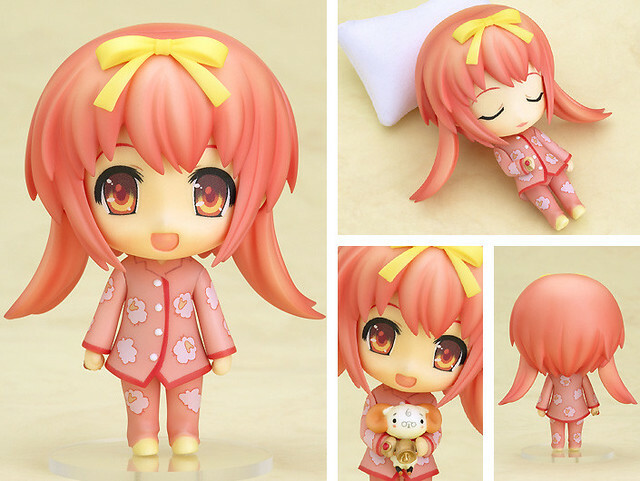 I think nendoroid Tsukuyomi Sasami had pajamas too!